There are many difficult things about writing a book, among them remaining focused and simply staying the path. It’s incredibly hard to continue to write, especially if you feel uninspired or lost. You may wonder – is my story working? Are my characters compelling? Where am I ultimately going here? And, on other days, you may simply feel that you have nothing to say… nothing to write. So how do you combat the doubts? How do you quash feelings of creative inadequacy? How do you stay inspired? 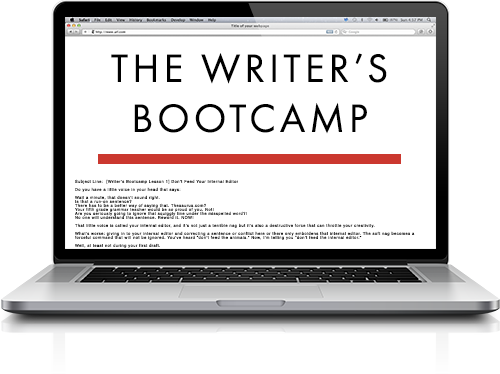 Well, among other things, you can take solace in the fact that, having simply started the journey of writing a book, you’ve taken the first important step in tapping into the secret well of creativity inside yourself. So now you can pat yourself on the back for choosing to “go on that hunt,” for simply opting to do the hard work of writing a book. 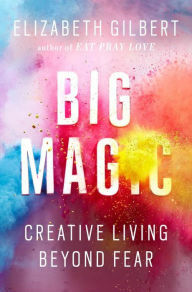 Gilbert breaks down the path to finding “big magic,” and living a creative life, into six segments. The first, as noted above, deals with courage, and simply having the chutzpah to decide to commit to a creative endeavor. The other five topics she explores in the book, with a section devoted to each, are: Enchantment, Permission, Persistence, Trust, and Divinity. Two of the sections that particularly struck me, and probably any author can appreciate, are Enchantment and Persistence. In the Enchantment section of the book, Gilbert explores the idea of inspiration and how certain ideas can take hold of us and become the basis for a creative work. When an idea strikes, what’s key is how we react. Here Gilbert relates how, after writing her bestselling memoir Eat, Pray, Love, she decided to write a novel. Fascinated by a story her boyfriend told her, about an attempt by the Brazilian government to build a highway through the Amazon, Gilbert began working on a love story that leads a woman to the Amazon. But life got in the way. Her then-boyfriend, who is not American, was detained by the Department of Homeland Security and kicked out of the country. She had to leave the States to be with him – and could only return together if they got married. The novel was pushed to the back-burner as she traveled around with her boyfriend, figuring out how to return. 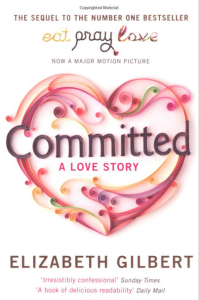 During this time, she wrote about the experience in a memoir called Committed. After Committed was done, and she was at home with her new husband, she tried to return to her novel. 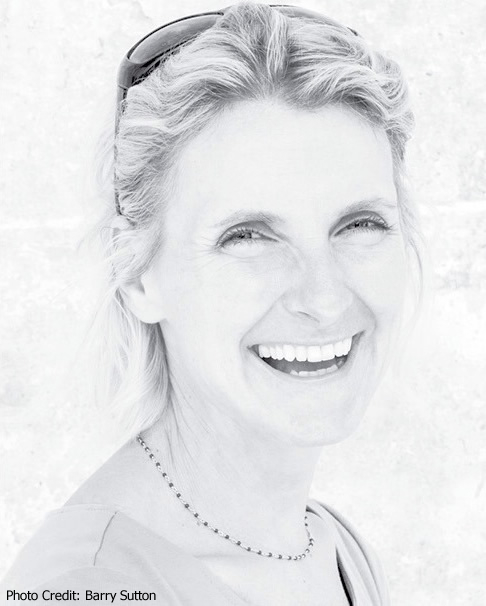 Being a persistent writer, she spent months trying to revive the inspiration she had had when she started the book. In the Persistence chapter of Big Magic, Gilbert relates one of our favorite anecdotes in the book, about how she made a “vow” to herself, at age 16, that she would become a writer. This struck us so much because “success” in any field, especially writing, is personal, though it’s easy to forget that. We shouldn’t let others set the rules for what success means to us. I think that’s great advice. If you love writing, vow to yourself to keep plying your trade, to keep improving, to simply keep going. That’s the only thing you can control, and ultimately, it’s the only thing that matters. You can learn more about Gilbert’s ideas in Big Magic here. 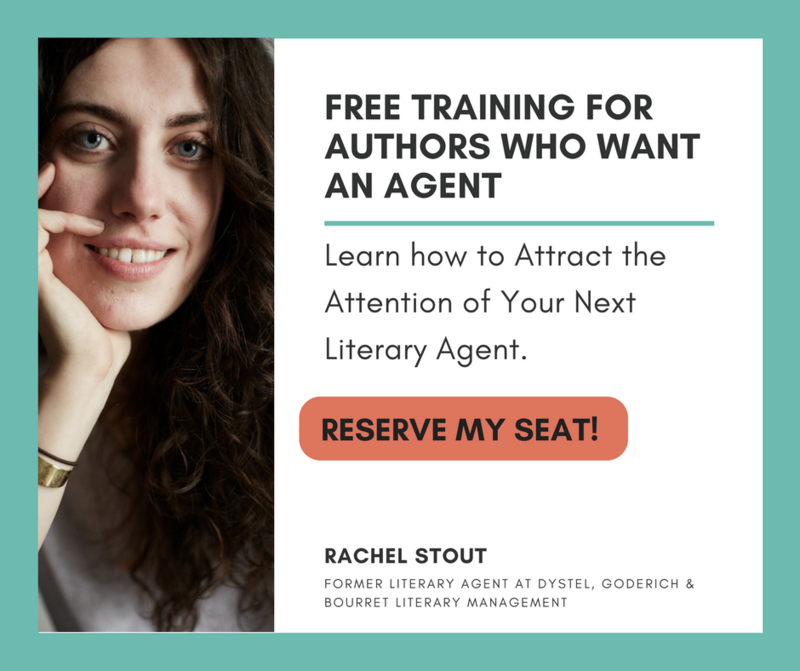 If you’re looking for literary inspiration, and want guidance on your book, find out how NY Book Editors can help you.